Should Siblings Be Separated by Divorce - The Law Offices of Christine G. DeBernardis, Esq. When a couple divorces, it is difficult on the entire family. Often it can be most difficult for the children of the marriage. Depending on the age of the children, someone has to decide where they will live. Typically, couples split and the children stay together with one parent visiting the other parent at the same time. However, it does not always happen this way. Sometimes a couple will believe, and have facts to support, that each parent should have one or more of the children with them full time while the other child/ren are with the other parents. This splits the siblings up and in some cases, can be more traumatic for the children than it appears on the surface. Is this something that would work for our family? What do you think about when making this decision? The personalities, traits, disabilities, etc. particular to each child: Does a child have a particular issue (health, learning, mental health, etc.) that requires a particular treatment or therapy? Is the disability effecting the other child in a negative fashion? Are the children unable to spend quality time together – or to have a good relationship – as a result of being together day to day with a particular issue getting in the way? The resources available to the child/children in each household: Is one parent in a better position to supply the therapy or adhere to the treatment plan? Is the other parent unable to help with the particular issue? Is the plan better dealt with in a particular school district or geographic area? Are the resources better for one parent than another? Is there a new spouse/significant other home in one household to provide continuous care or assistance to the child though the second child may not particularly require that? 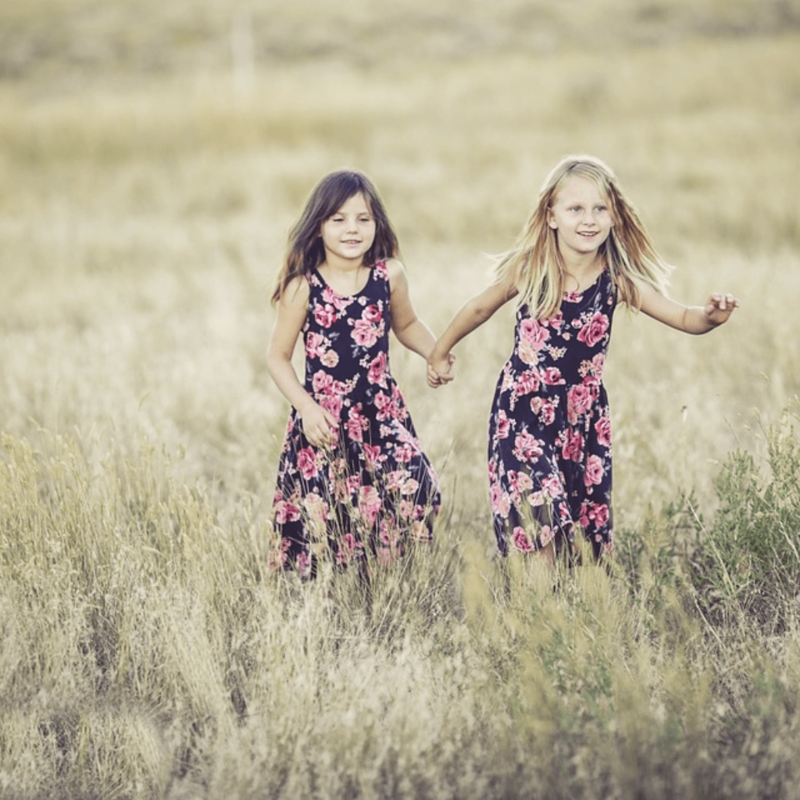 The time that the children can spend together: Can the children benefit from time apart? Will the children spend weekend time together in one parent’s household (to have some time together)? Are the children better able to live apart due to safety or abuse concerns? Are the children dependent upon one another? The best interest of the children: Ultimately, the Court decides the parenting issues of a case in the best interest of the child. Take a step back and think about all of these considerations to decide if the separation of your children into different households is in their best interest. In a situation where you are considering separating your children? Do you want to pursue this but your spouse won’t hear of it? Contact me HERE for a consultation and let’s discuss your situation to determine the best method of attack in your case. After Divorce: Why is my Child So Angry?